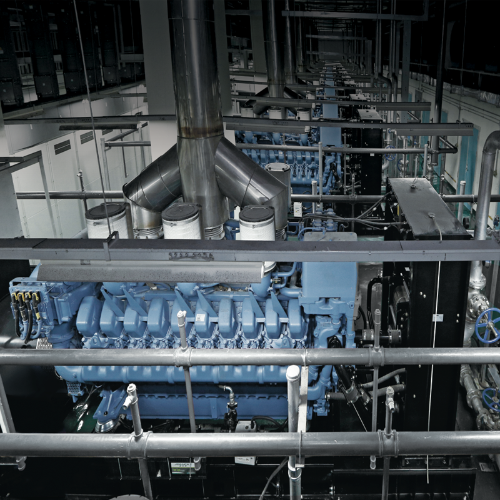 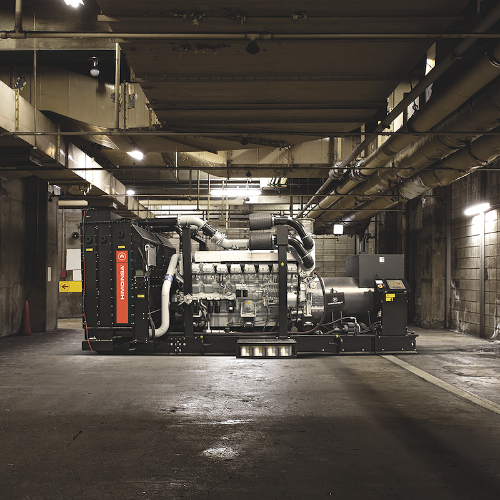 HIMOINSA manufactures diesel generator sets with a wide power range, from 3kVA up to 3,000kVA. 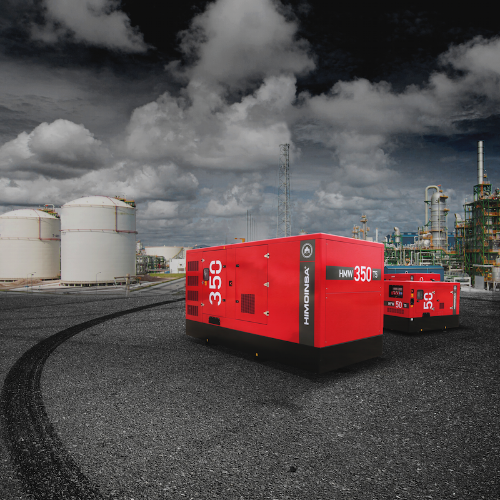 They offer a safe, powerful and reliable response to increasingly demanding energy needs. 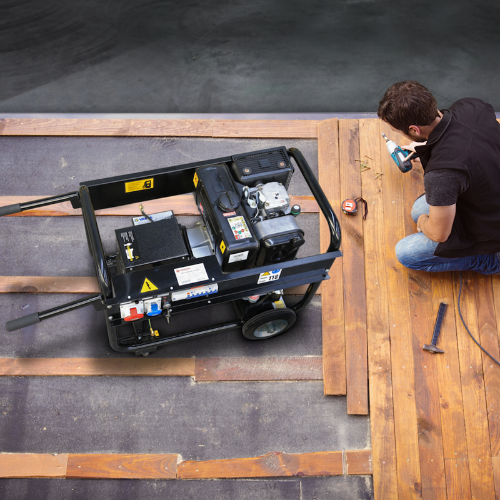 The equipment can be used to supply power continuously, for peak shaving or as emergency power in the industrial, commercial and residential sectors. 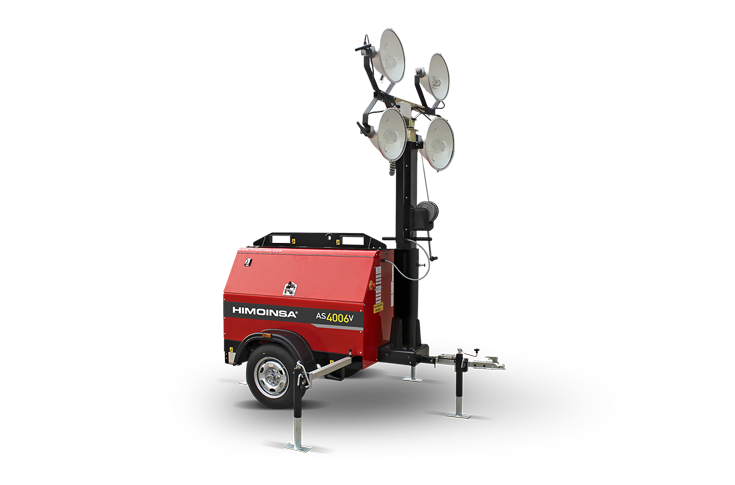 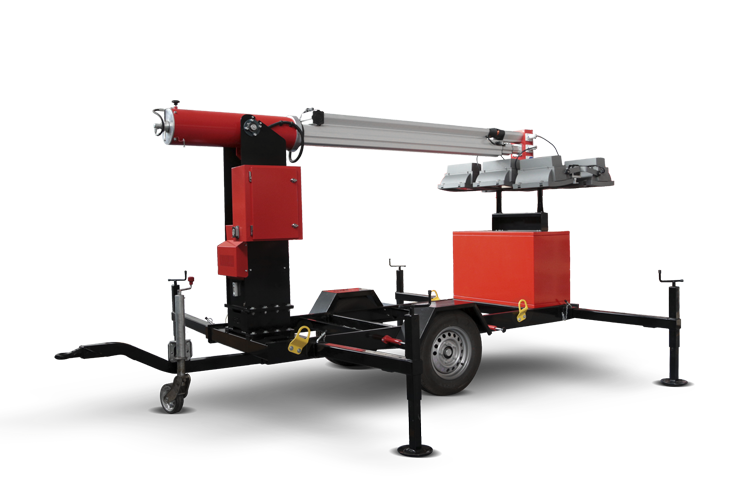 The key feature of HIMOINSA portable generators is that they are very easy to use. 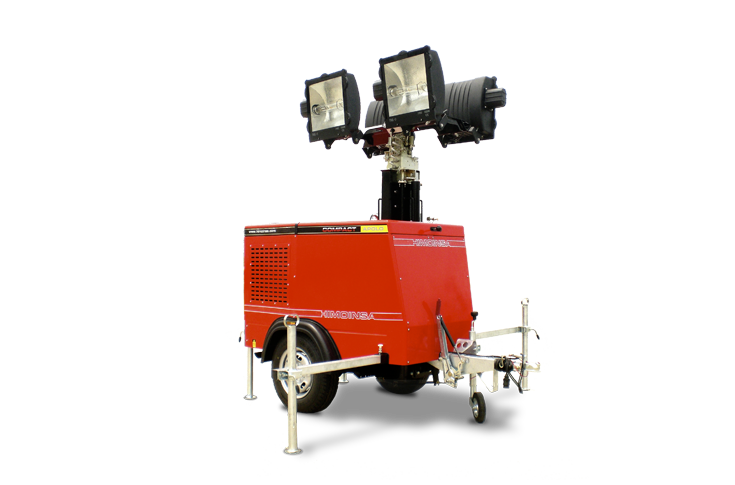 As they are used in households and small shops by non-specialist users, their design has to be simple and lightweight. 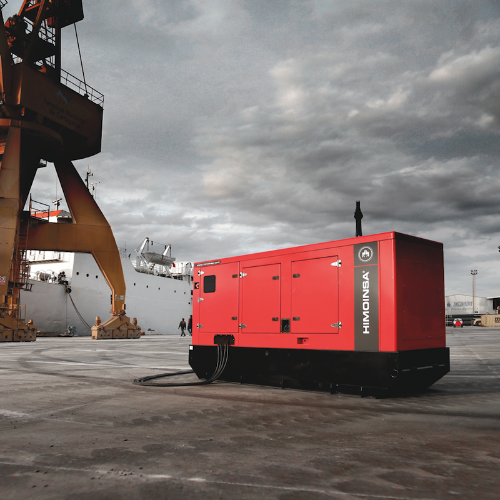 Firms like large rental companies are looking for generators with increasingly low running and maintenance costs, such as HIMOINSA's diesel generator sets. 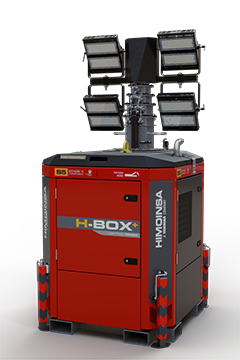 Their increasingly efficient design, with low fuel consumption and longer maintenance intervals, make them highly attractive for PRP applications.